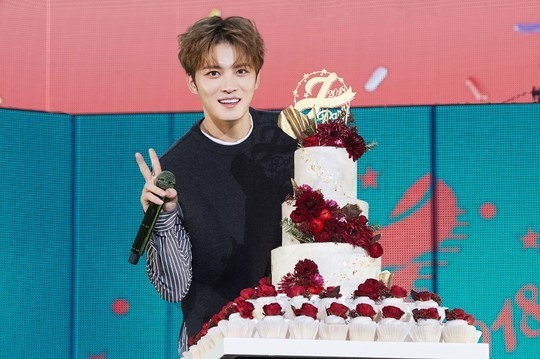 JYJ member Kim Jae-joong will celebrate his birthday by holding two parties with fans. The party in Korea will take place on Jan. 20 and the one in Japan on Jan. 28. Kim recently went live on Naver’s V Live to announce the special events. This won’t be the first time Kim has celebrated his special day with fans. Kim threw birthday parties with fans in 2015. 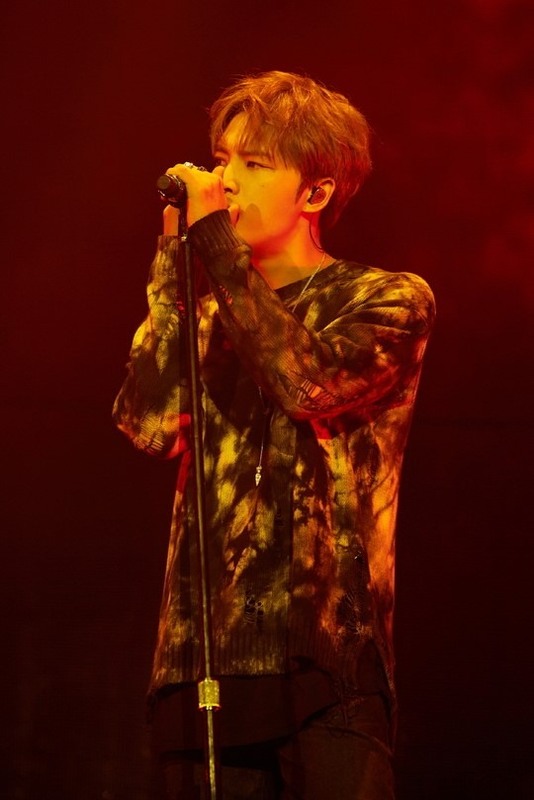 According to fans who participated in the previous parties, not only spectacular performances but the singer specially set aside time to talk with them. Kim Jae-joong released a Japanese single, “Lavender,” on Oct. 24. The singer will star Japan’s Fuji TV Song Festival on Dec. 12 and TBS’ Christmas Song Festival on Dec. 24.